Law Office of Jeffrey A. Nussbaum, P.A. The Law Office of Jeffrey A. Nussbaum, PA, is a personal injury and insurance litigation law firm serving clients throughout the State of Florida with concentrations mostly in Dade, Broward and Palm Beach Counties. 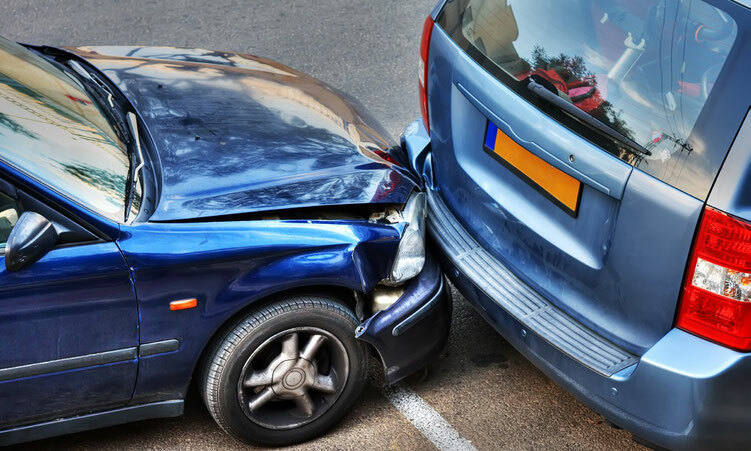 Jeffrey has successfully fought insurance companies for the past twenty-five (25) years to compensate his clients that have been injured by the negligence of others. Bicycle accidents, Motorcycle accidents, Boating accidents, Car accidents, Construction Site Accidents, Dog Bites, Drunk Driving, Hotel and Motel Accidents, Household Accidents, Hurricane Claims, Injuries to Children, Insurance Claims, Medical Malpractice, Slip and Fall Accidents, Workplace Accidents and Wrongful Death claims. Mr. Nussbaum intentionally limits the size of his firm in order to devote his personal time to each of his clients. He guarantees that he will do his best to maximize your recovery. In order to better acquaint yourself with the firm, please feel free to browse the website for important information. Thank you for giving us the opportunity to serve you.